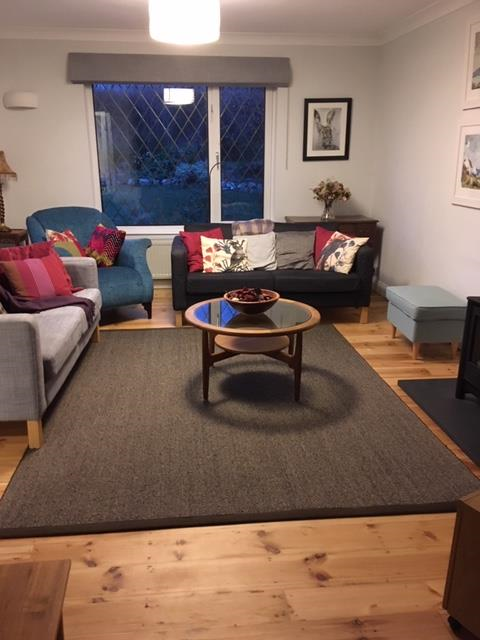 When looking for wool carpets, natural or vinyl floorcoverings a warm welcome awaits you at Carter-Derrick Carpets, our long established, locally owned independent carpet and flooring shop in Topsham on the fringe of Exeter, opened in 1996. You will be greeted by a diverse selection of materials to suit your home mainly British & New Zealand Wool carpets manufactured in the UK, available in a kaleidoscope of colours, shades, textures qualities and brands which are naturally kind to the planet. We also promise you knowledgeable advice, quality, suitability, excellent service and fair pricing in all we provide, thus enabling you to purchase with confidence. In addition to stock rugs at Carter-Derrick Carpets we also specialise in bespoke rugs and stair runners. Visit us at Carter-Derrick Carpets and experience for yourself a customer service of courtesy, care, expertise and fundamental values. Remember “FREE” Carpets, Floorcovering, Fitting, Uplifting & Furniture Removal each come at a cost. 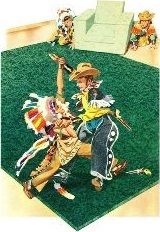 Carter-Derrick Carpets, The Classic Carpet Specialists, especially for you! Quality and longevity is remembered long after the carpet is purchased, at Carter-Derrick Carpets we provide a classic service and quality at affordable prices. 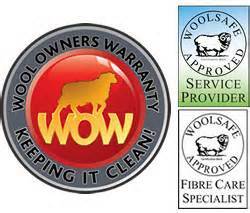 As mentioned above, we supply many British and New Zealand Wool carpets woven and backed by British manufacturers who use only the best quality woollen yarns, also a vast selection of natural floorcovering, we also supply man-made, synthetic carpets, olefin & polypropylene, depending on your preference, not forgetting each of the above are available as mixed fibre carpet also, from plains or patterned carpeting, classic through to cutting-edge, practical to luxury – embracing all qualities and prices. Should you require vinyl flooring for your kitchen, bathroom or other area’s we have a selection of patterns for you to view. 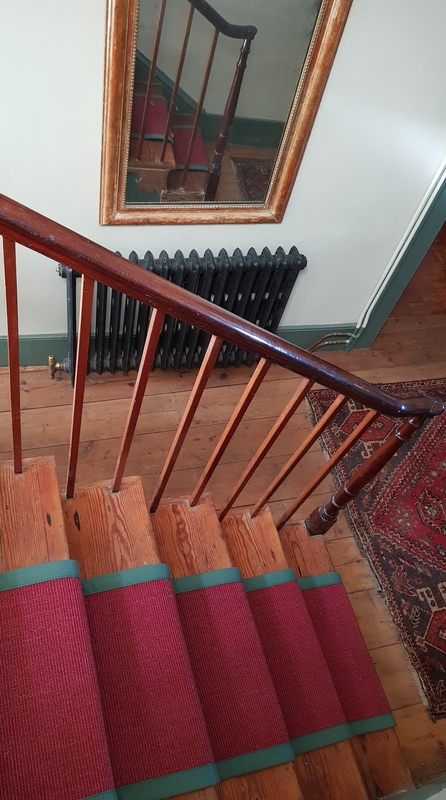 Our classic bespoke service at Carter-Derrick Carpets is ideal for those in search of individuality in the home, stair runners can be created to suit the stairs on which they will sit ( as seen ), finished to suit, the choice is endless!. In addition we stock a variety of ethnic rugs, many made from recycled yarn, unique, hard wearing and washable also available in various sizes, as well as a few other eye catching rugs on display. The common thread is they are always good value and we ascertain you know what to expect from the various options. Each manufacturer whose carpets we supply produce good quality products, some differ in the type of floor-covering and widths available, fundamentally they each provide a reliable service from loom to room, it is our responsibility to deliver and fit their product, your purchase, from our store to your floor, our fitters are excellent in achieving this “customer satisfaction” in your home. We pride ourselves on our excellent customer service, so why not contact us to arrange a consultation, perhaps pop into our shop for a chat, or call 01392 874505. 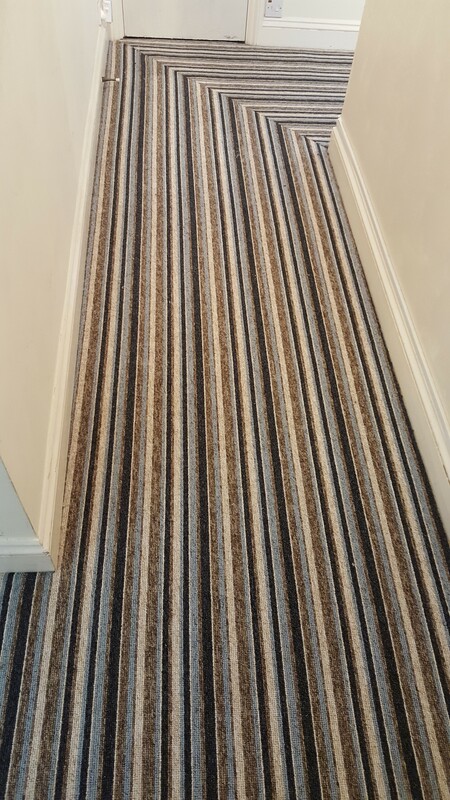 This Stripe Berber fitted in a winding corridor of a Topsham home, not as difficult as many would have you believe! 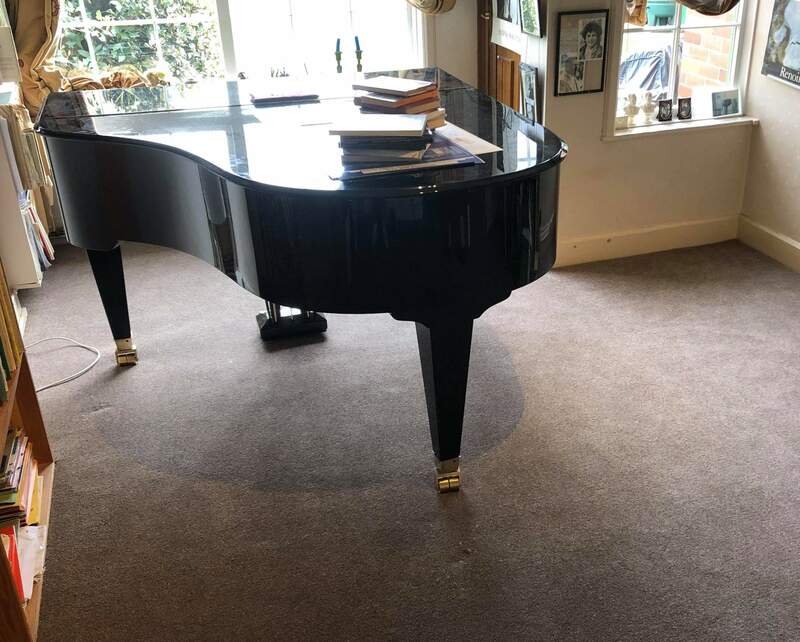 A music room carpeted using a British Wool Twist 50oz Carpet, the customer thought it looked grand. An attractive Sisal rug with selected cotton border, made bespoke to customers request. Oh, but the gentleman is so right! This hand loomed rug made using re-cycled yarn will be ideal at home, the children, the dog, simply wash it at 30 degrees in the machine! Such a selection, so well priced! 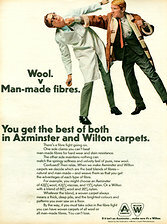 Quality Axminster, Velvets & Twist Carpets. 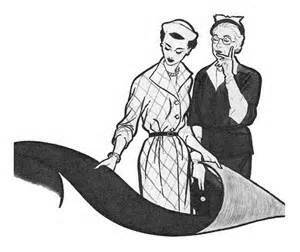 We use both in quality carpets! The children are far safer, left to play on a soft floor covering.